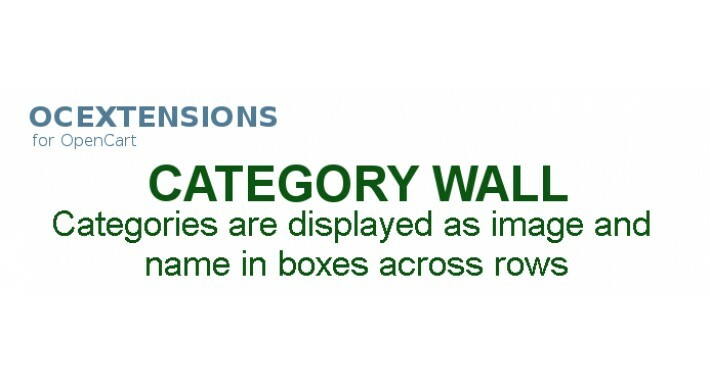 This module displays categories as image and name in boxes across rows. This module does not have an xml file so will NOT appear in the "Modifications List" but will be in "Modules". Once uploaded go to modules, install and enable. 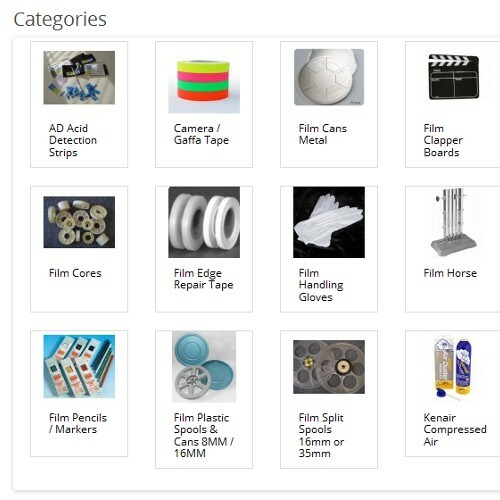 Only parent categories and those that are selected to appear in the "Top Menu Bar" will be displayed. THIS EXTENSION HAS BEEN THOROUGHLY TESTED ON LINUX, MAC AND WINDOWS OPERATING SYSTEMS AND ON OPERA, SAFARI, CHROME AND FIREFOX BROWSERS. In accordance with OpenCart extension policy (read here), support for extensions or modules developed by ocextensions will be answered only through the 'Support' page of ocextensions.co.uk. Comments, ideas and suggestions are of course welcome in the Comments section below but be aware that support questions will not be answered and will be deleted.